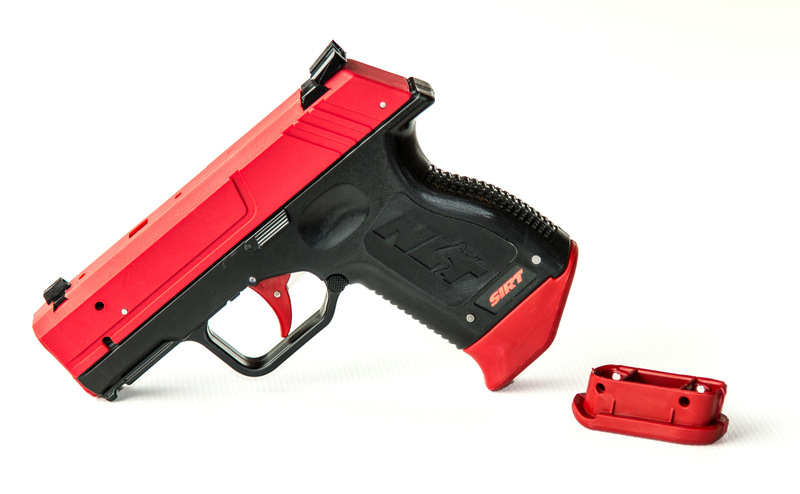 The Pocket Pistol Model has features that are similar to any variety of ultra compact pistols. 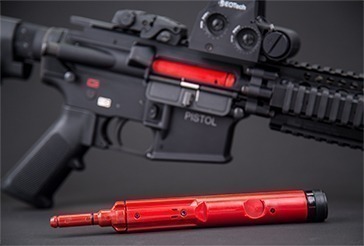 Select a grip extension that best fits your particular live fire carry. 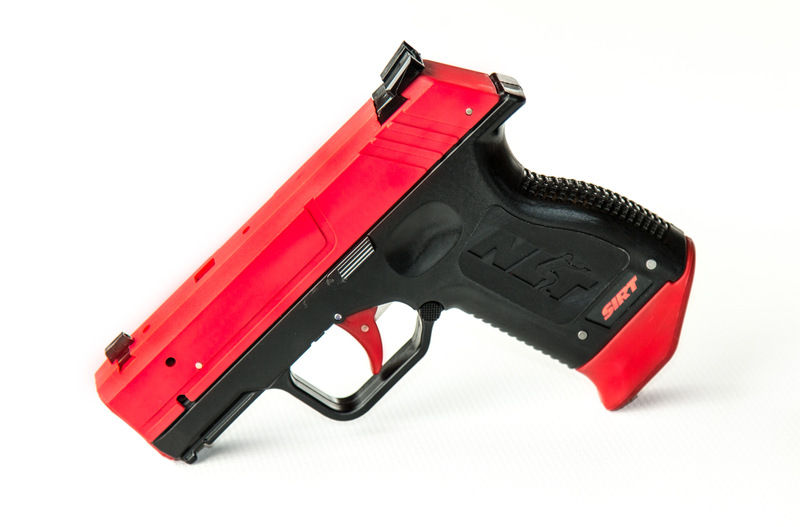 The Pocket Pistol Model is a hybrid design which simulates the feel of a compact single stack pistol. 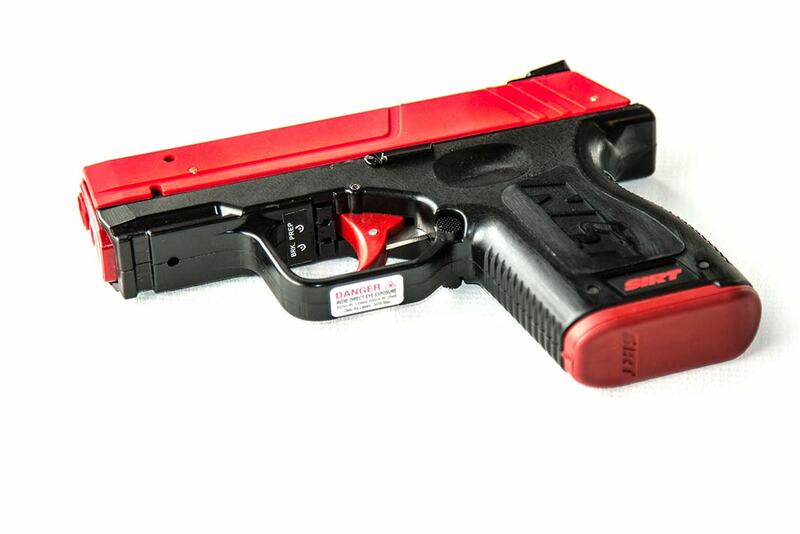 Please note that the Pocket Pistol does not come with a removable magazine. 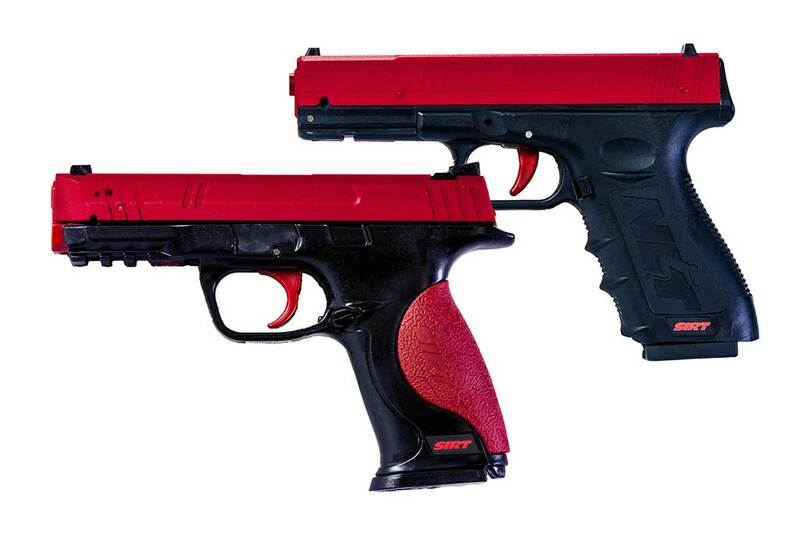 Great size for concealed carry training. It’s not just a scaled down version of the 107 and 110 models. 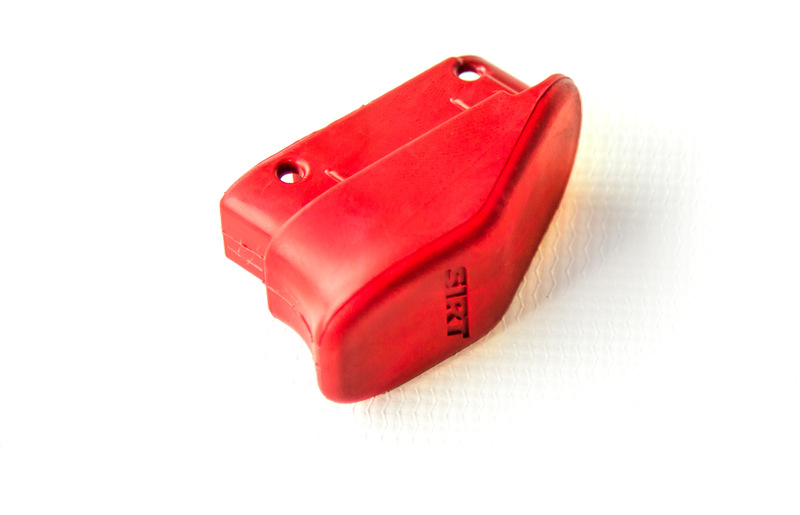 It uses different internals (laser modules). 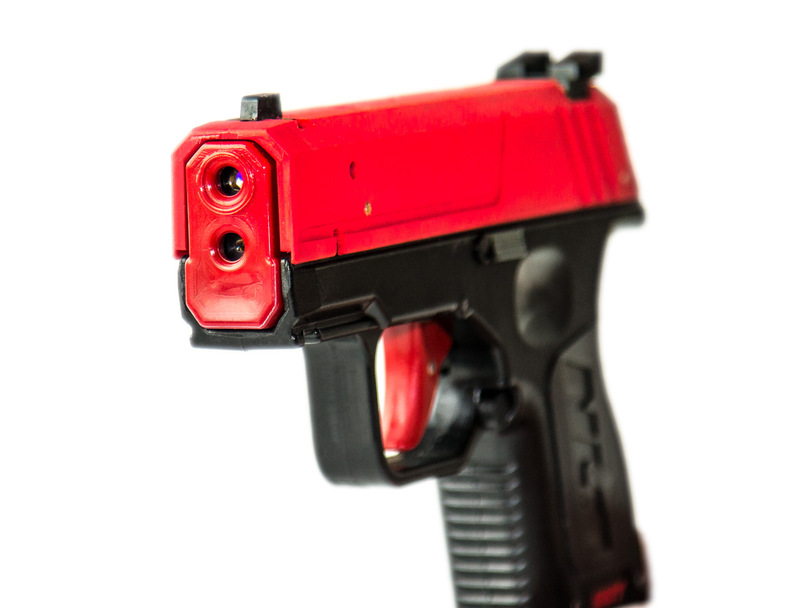 For example, the IR laser insert will not fit this training pistol, my main reason for downgrading to 4 stars. 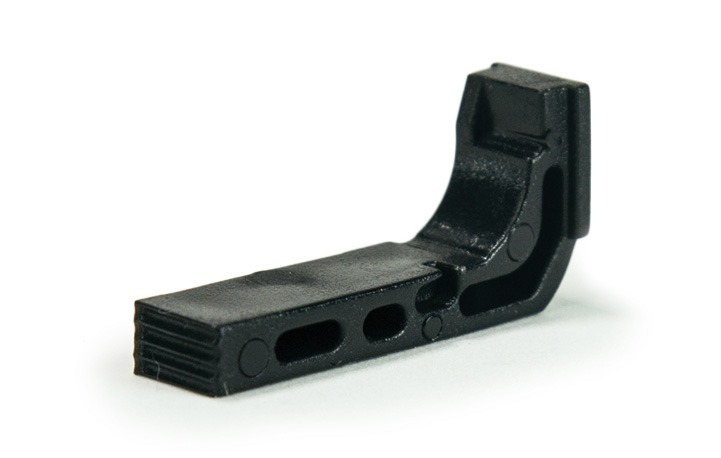 THere is also next to nothing in terms of written support for this SIRT offering and mine was delivered without an owner’s manual or the expected hex wrenches. Looks like it’s an orphan product, or at least a “step-child” — unfortunate because it really fits an important training niche. This is my fourth SIRT and my second PP with green laser. Communication from NLT was excellent with confirmation of the sale within minutes of placing, and a subsequent email confirming shipment. 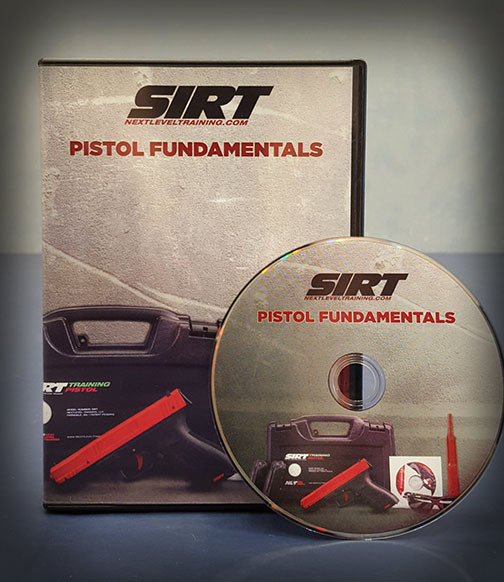 Training pistol arrived extremely fast, well packaged with all pertinent information. 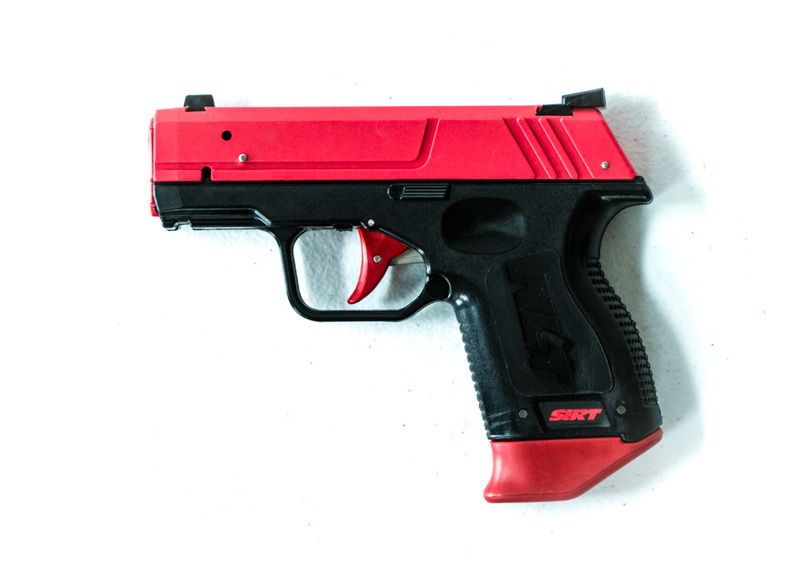 I’m using it with the Accelerated Firearms Make Ready Targets and the combo works very well. 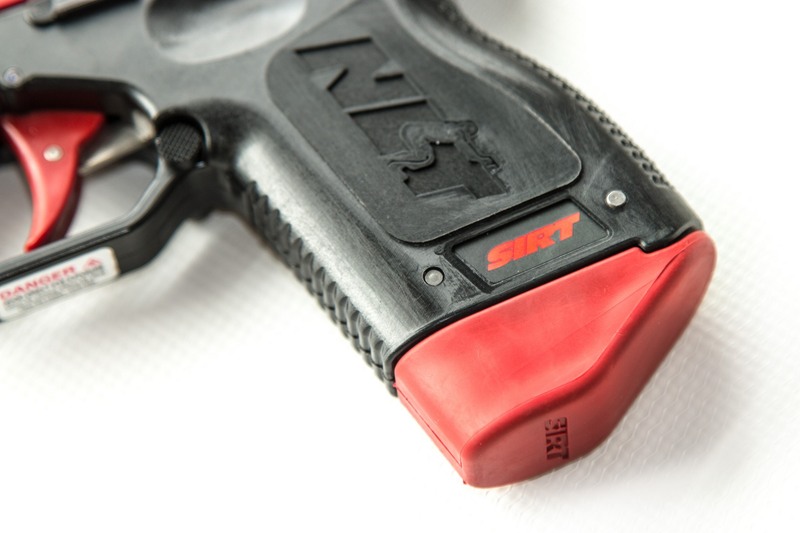 Highly recommend SIRT pistols.